And welcome to the We May Be Little launch party! Starting as we mean to go on, we’re kicking off our first proper blog post – and the launch of our shop – with a cocktail recipe. 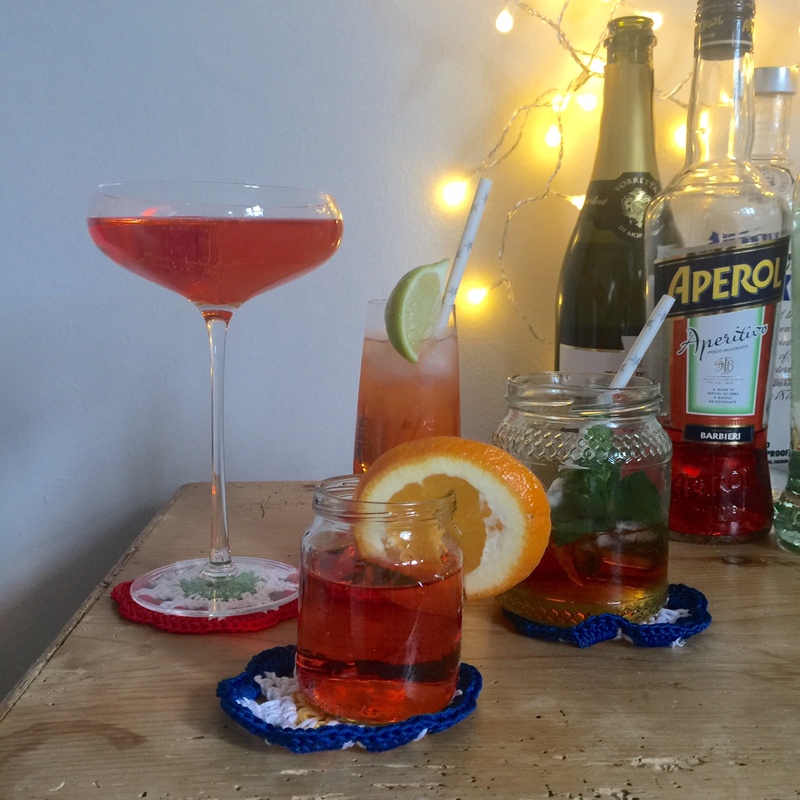 Four cocktail recipes, in fact, all featuring our beloved Aperol. 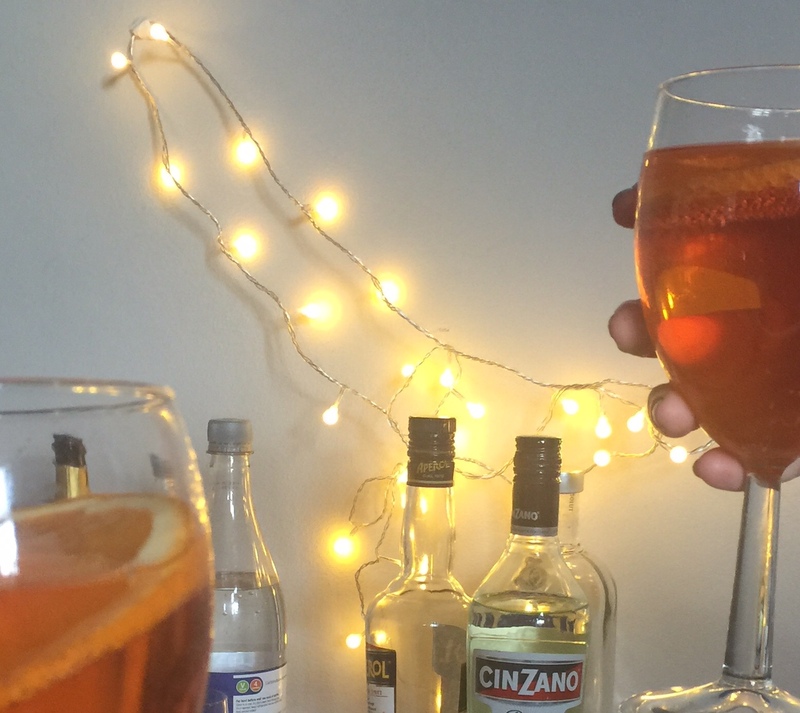 The regular Aperol Spritz is 3 parts fizz to 2 parts Aperol to 1 splash of soda water, served with ice ‘n’ a slice. Our take on this is a little more decadent. Hello, Cinzano! Our nans loved you and we know why. Let’s bring you back. A take on the classic Mint Julep that you can serve with or without the standard bourbon. This is for those after-dinner moments when you want to sit back and sip on something that will get you warm and drunk. 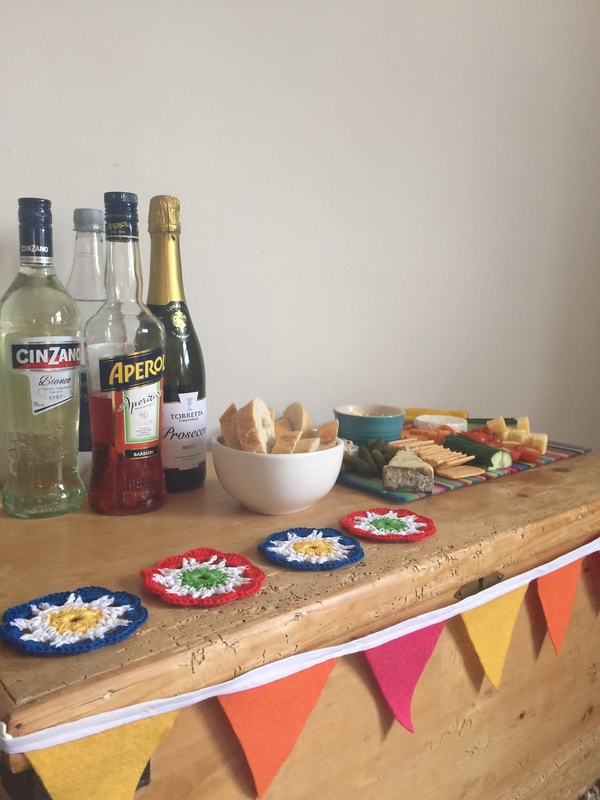 To make cocktail drinking chez vous even more spesh, why not serve with an array of tasty nibbles and string up some fairy lights? 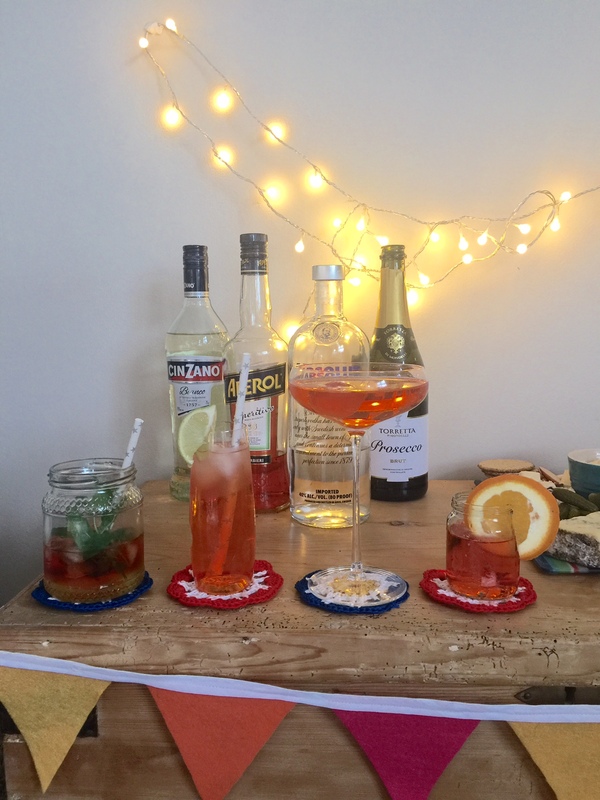 We served our drinks on our ‘Aperol’ coasters* too. We hope we’ve inspired you to get a little creative/tiddly with your cocktails this weekend! What are your favourite tipples? 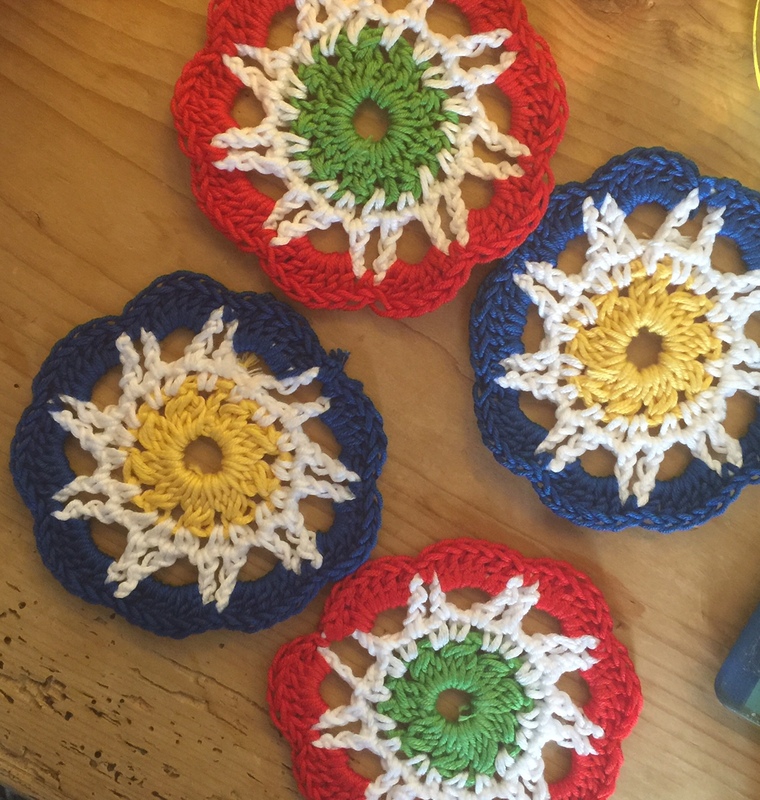 * `WMBL’s ‘Aperol’ coasters are now available in our shop if you like the look of them.